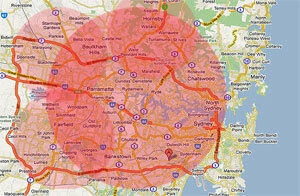 Automotive Precision Repairs service the Greater Area of Sydney. South to Bankstown and East to the City. Please note there extra fees may apply for long distances.